Hi - Looking for help, suggestions, in building a 1:64 scale funeral home diorama. 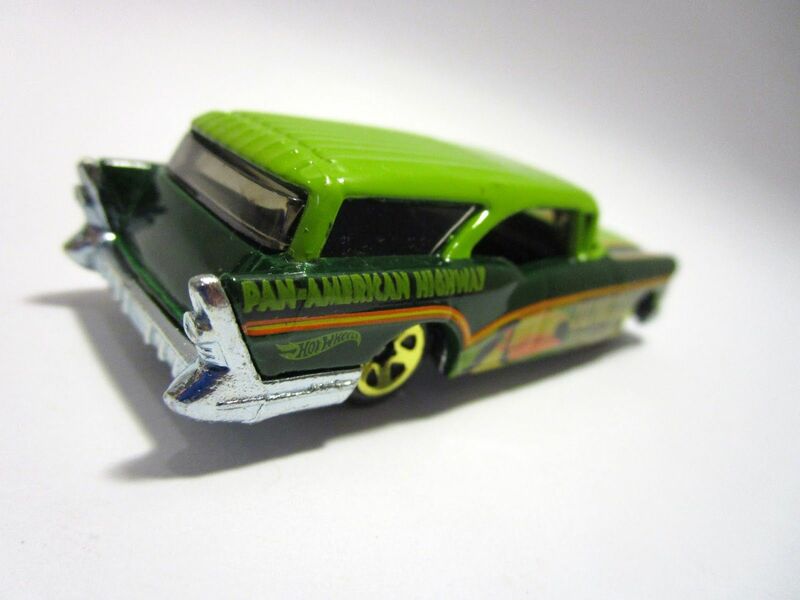 Haven't had much success in finding kits or parts, such as cemeteries, tombstones, coffins, caskets, funeral home kits, etc.. Any help or suggestions? Or anyone have any of these items and willing to let go for sale or trade. Thanks and happy collecting. I've just cut the round ends off of some lolly sticks , they would make great tombstones covered in plaster of paris ! 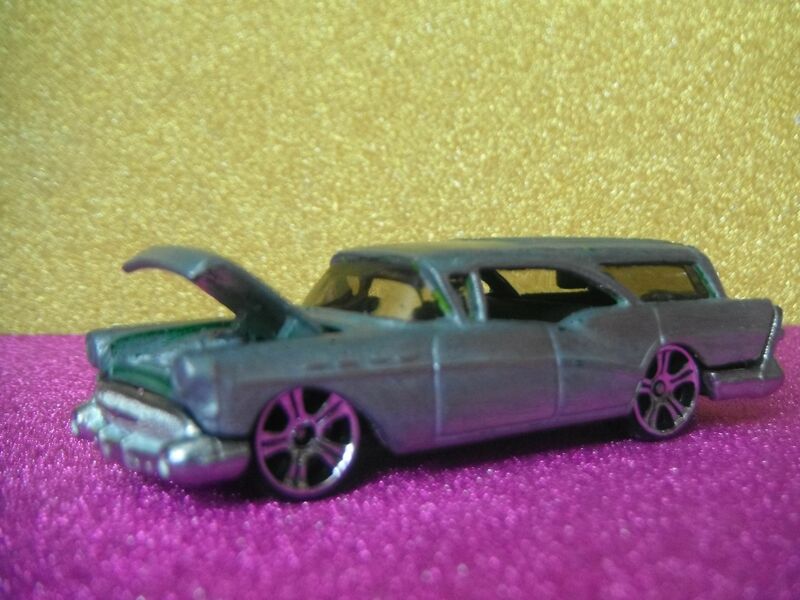 I have a Matchbox Cadillac (1960 ?? ) Hearse custom .... 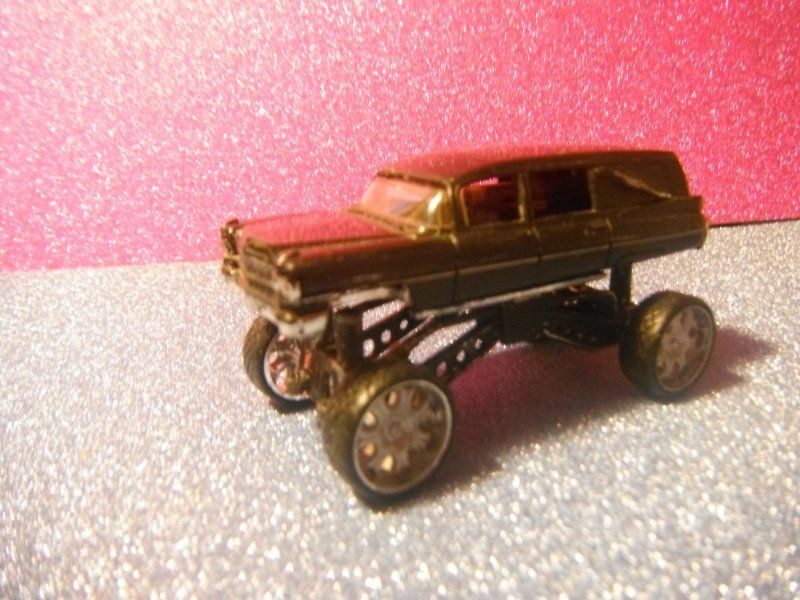 It has scaled 30 inch DONK wheels = "Bonkers Donk Hearse"
Hey...thanks for your response. great idea. Do you have pics of the hearse? Yes...I'll definitely post some pics when I'm finished. One Bonkers Donk Hearse ! Its going to get stripped bare and covered in matt black spray can paint , possibly some chrome . I can't leave anything stock for long ! If you're realy brave .... take a peek in the back ! The lid of the cofin has been moved to one side by its occupant ! Awesome...can't wait to see finished product!!! INTO A HEARSE ?? 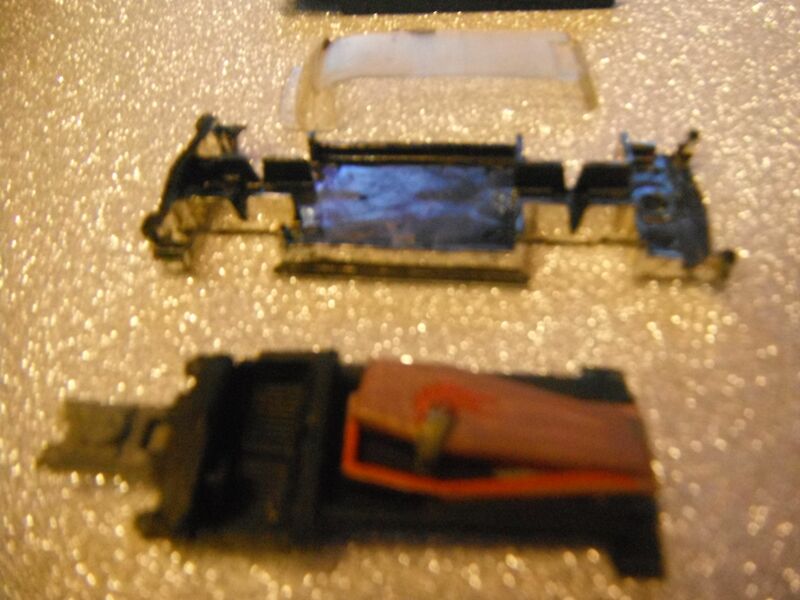 Once I've got some paint stripper , I'll dis assemble the Cadillac & post up a picture of the corpse for ya ! wow...can't wait to see final outcome...thanks for sharing! Fantastic...can't wait to see the finished product...great work.